Covered boxes for bicycle parking may soon appear near metro stations and transport hubs. According to the deputy head of the Moscow Transport Department Alina Bisembaeva, it will be possible to use such parking with the help of Troika transport card. The period of launching the pilot project on parking boxes installation will be soon announced. 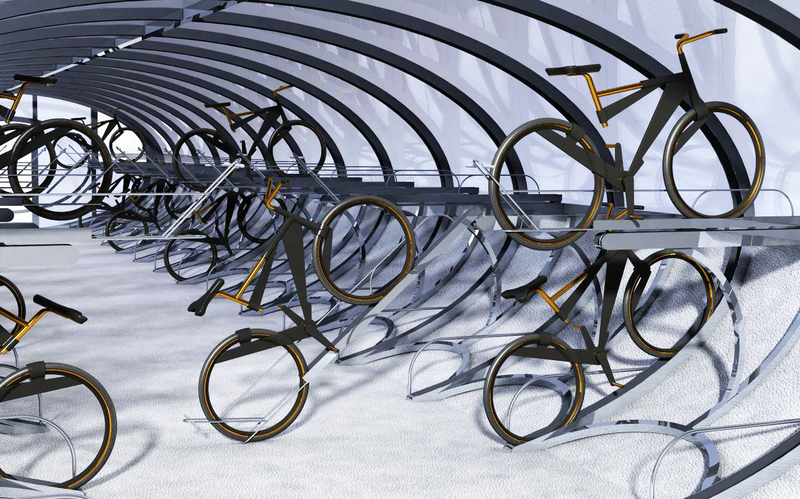 Later, on results of the experiment, it will be decided either to expand the network of covered bicycle parking all over Moscow and terms of their work. Recall that a new bicycle path will appear by June at the Boulevard Ring (it will go from Nikitsky to Chistoprudny boulevards). In addition, Moscow authorities are considering the possibility of organizing the so-called green ring – a continuous cycle path, which should pass through dormitory areas between the Third Transport Ring and the Moscow Ring Road.